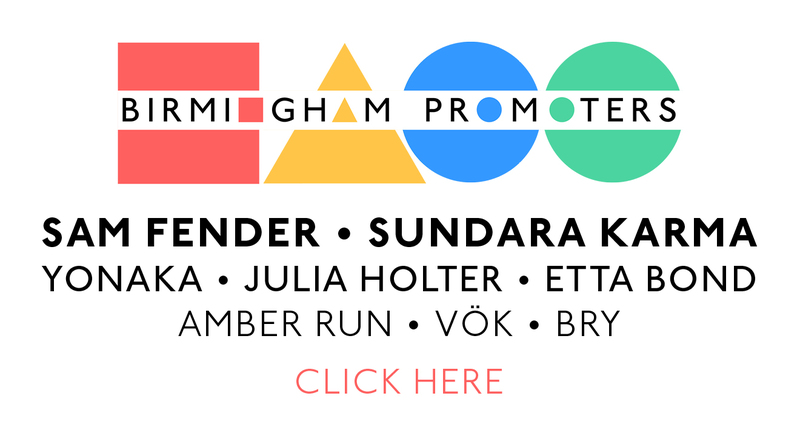 Sixth Electronic Music Festival comes to Birmingham and once again it includes an all-day free electronic music event featuring talks, demonstrations, interactive sessions, synth manufacturer attendance, a room for attendees to set up and show off their synth gear and a number of free live performances! 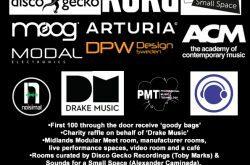 This year sees the addition of a ‘raffle’ to the all-day free event in aid of Drake Music who are the leaders in music, disability and technology. 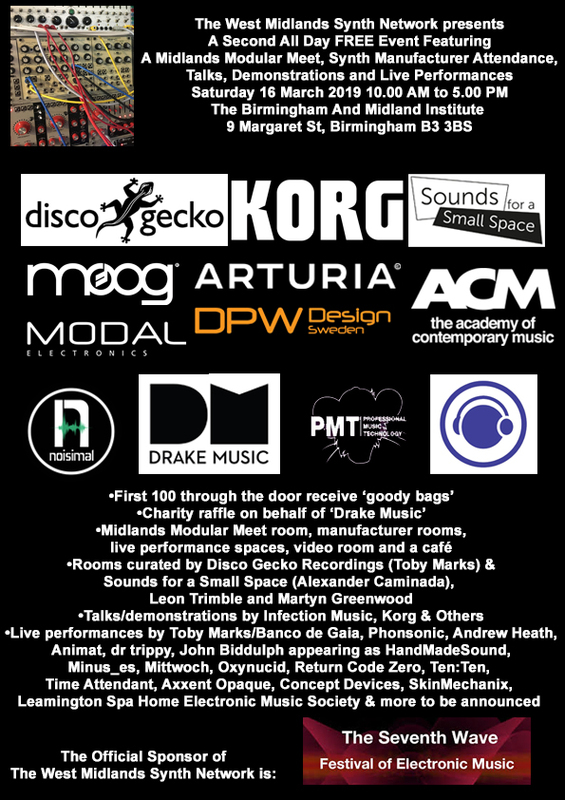 In March of 2019 the sixth ‘The Seventh Wave Festival of Electronic Music’ takes place across three days. For a relatively small festival The Seventh Wave continues to get some of the biggest names in electronic and progressive music. This time around you can feast your eyes (and ears!) on Richard Barbieri (Ex-Rain Tree Crow and Porcupine Tree) who, let’s not forget, is also one of the original members of Japan and Ulrich Schnauss, who as well as being a distinguished solo performer in his own right is a ‘modern day’ member of electronic giants Tangerine Dream. 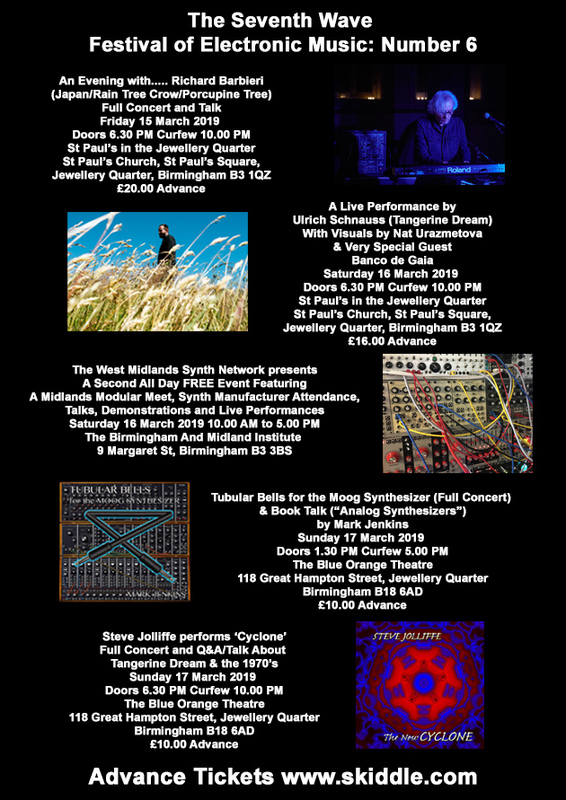 To cap it all, the Festival finishes with Steve Jollife (who played in one of the earliest incarnations of Tangerine Dream) and he will be performing the Tangerine Dream album Cyclone ‘in-full’. 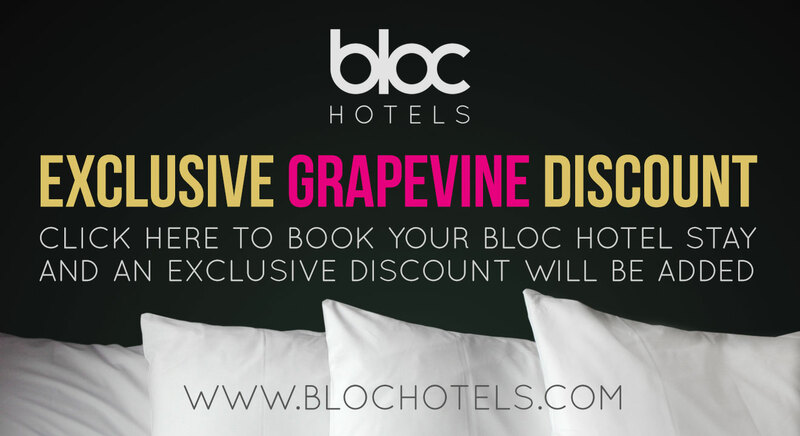 https://www.skiddle.com/groups/theseventhwave/ and for the free event which runs from 10.00 am until 5.00 pm people can just turn up on the day, stay for a few minutes, or get hooked and end up of staying all day! Richard Barbieri will play a full concert, there will be an interval which will be followed by a ‘talk’ by Richard. Friday 15 March 2019 Doors 6.30 pm. Mark Jenkins – Tubular Bells for the Moog Synthesizer (Full Concert) & Book Talk (‘Analog Synthesizers’). Sunday 17 March 2019 Doors 1.30 pm. Mike Oldfield’s ‘Tubular Bells’ just celebrated its 45th birthday and ever since its use on the soundtrack for ‘The Exorcist’ has been constantly re-invented, most recently by electronic music expert Mark Jenkins whose book ‘Analog Synthesizers’ is the world’s most popular title in its field. 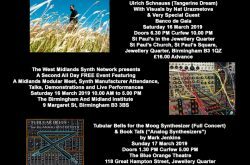 Mark’s live set and CD ‘Tubular Bells for the Moog Synthesizer’ take a strong rock-oriented approach to the full album, featuring powerful Moog sounds alongside piano, guitars and voices, and mixing astonishing ambient passages with playful Hornpipes. Steve Jolliffe performs ‘Cyclone’. Full concert and Q&A/Talk about Tangerine Dream and the 1970’s. Sunday 17 March 2019 Doors 6.30 pm. Tangerine Dream’s ‘Cyclone’ released in 1978 marked an innovation for the German synthesizer band, layering the wind instruments, keyboards and voice of Steve Jolliffe over their driving sequencer-led sound. Now Jolliffe performs the entire album live on ‘The New Cyclone’ alongside Mark Jenkins, adding new passages and encore pieces not heard since the 1970’s. …… and unbelievably, all that is ‘free admission’!